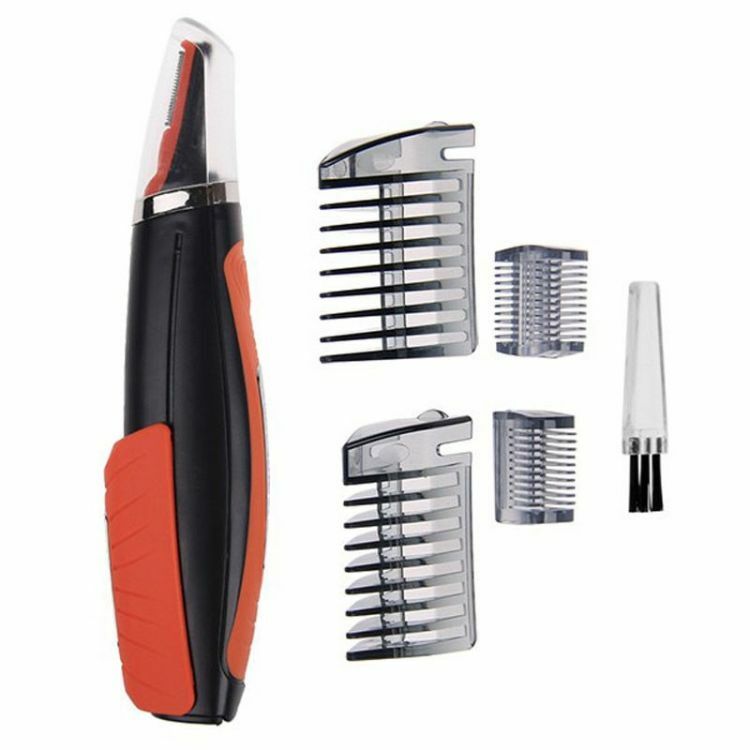 CUTTING-EDGE ALL-IN-1 MICRO-TOUCH SWITCHBLADE HAIR TRIMMER - PROFESSIONAL QUALITY! Have you heard? There's a new hair trimmer/razor on the block! You NEED to give this 2-in-1 professional switchblade hair trimmer a try! Did you know that it is powerful enough to cut through the coarsest hair yet gentle enough for sensitive skin? The 2-in-1 design comes with a lighted mini and full-size trimmer so you can use it on hard-to-reach places.